Recyclable cardboard materials have become a popular alternative use for creating new projects to create affordable and promote environmental efforts. Gadgets are energy dependent products that we use daily and these unique projects made it possible that even products typically produced in a steel plant can be made out recyclable materials. 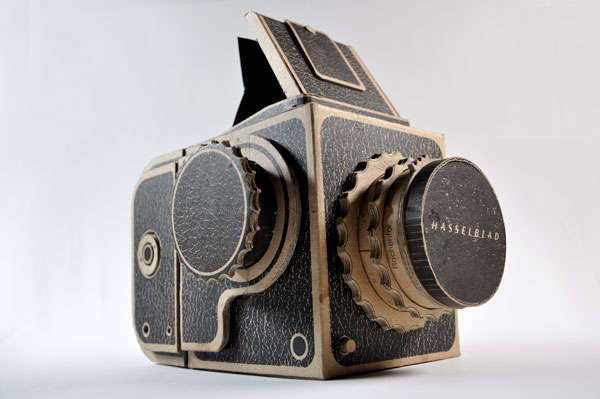 Check out these 7 interesting and familiar gadgets that were remade into cardboard. 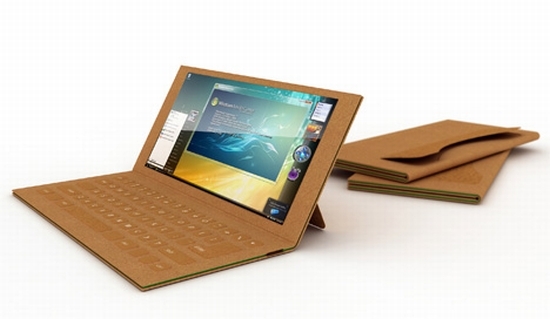 Je Sung Park, a designer, has come up with a cardboard shell for the laptop. Surprisingly, it holds its own against the heat dissipated by the components inside; as well as the wear and tear it is exposed to on the outside. Do you think the market will eventually demand into producing these? 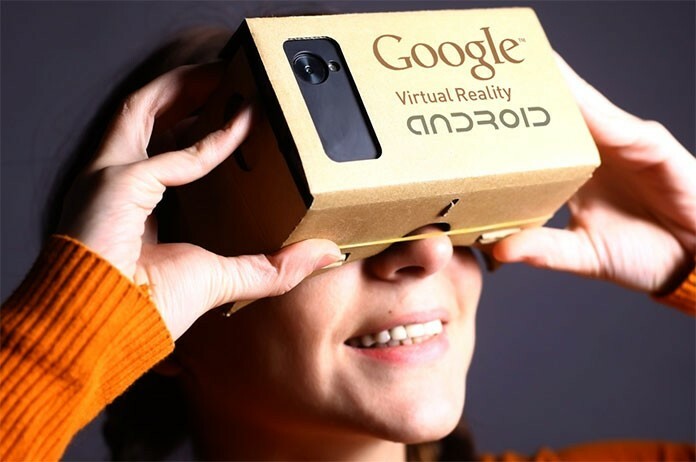 It features a cardboard setup shaped exactly like a VR headset. The difference between this and other more expensive VR headsets is that it does not need to be paired with other devices. There is an iPhone inside, which with the help of apps, delivers a 3D experience. This not made by any electronics or imaging major, but by Swedish furniture retailer IKEA. 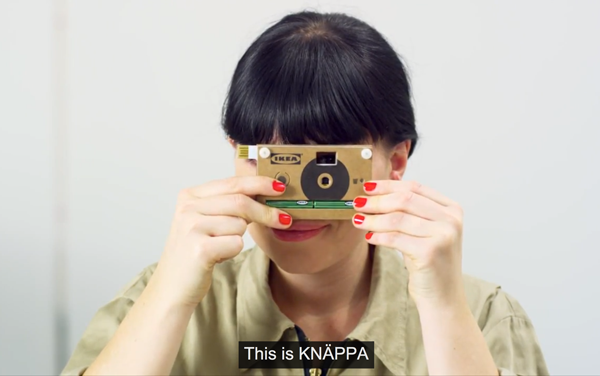 It is fully functional, and holds the tag of ‘the world’s cheapest digital camera’. It runs on two AA-sized batteries, so it can work even in places where there is no electricity for charging. 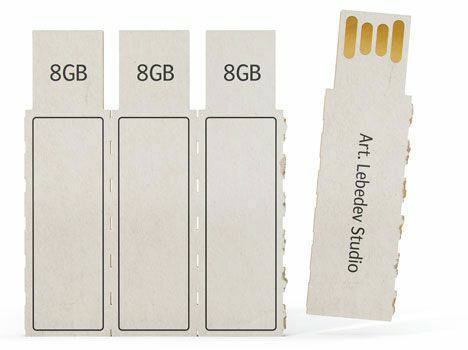 Art Lebedev, a design studio based in Moscow, has come up with their Flashkus range of pen drives that feature cardboard shells. They are ultra-thin and sold as a pack of four, with perforations so that you can tear each one off the rest, use it and dispose of it later. This one features more than a cardboard shell – it is 100% made of cardboard. There is no lens. Instead a pinhole ensures that whatever is exposed in front of it is captured on to film. The results are good enough to go on Instagram. Vintage cameras may no longer be serviceable, but this innovation ensures that vintage-style photography will live on. 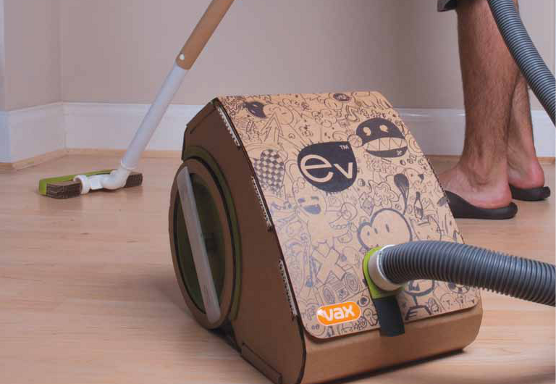 Considered as the first cardboard vacuum cleaner, Vax is in the process of trials for this product hoping to create a demand in the market for eco-friendly & recyclable vacuum cleaners. Everyone is welcome to participate in their trials and have produced functioning ready vacuum cleaners for you to use. Nobody might own audio cassettes anymore, but this contraption, which looks very much like a boombox from the 1980s, syncs with your cellphone to play any music it might hold. 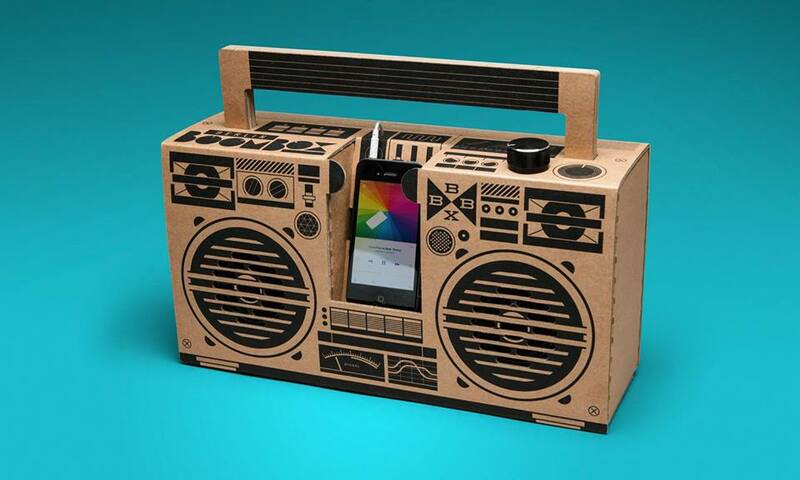 Ready to put your awesome ideas into action, check out what PakFactory can do for your cardboard ideas!